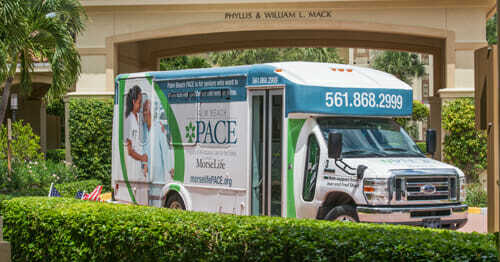 Palm Beach PACE is a member of the National PACE Association (Program of All-Inclusive Care for the Elderly). The PACE model of care is centered around the belief that the well-being of seniors with chronic care needs, and their families, are better served in their own communities whenever possible. 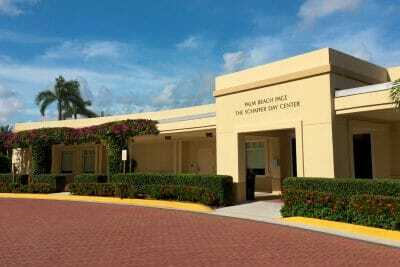 Palm Beach PACE is the only PACE provider in Palm Beach County, Florida. 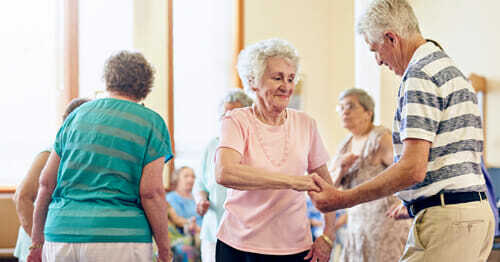 Cost for the program depends on the participant’s Medicare and Medicaid eligibility. There is no cost for participants eligible for Medicaid, or both Medicare and Medicaid. For seniors who are not Medicaid eligible, there is a fee. The program is also available to private pay participants. Participants may be fully and personally liable for the costs of unauthorized or out-of-PACE program agreed services. Simply ask us for a side-by-side comparison of our costs and those at skilled nursing facilities. Meals and snacks are available daily with delicious hot, nutritious meals served in a comfortable group setting. 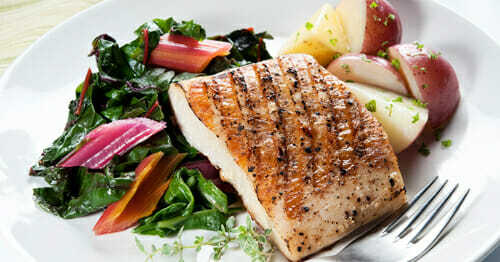 Special dietary needs are easily accommodated. Caring for an aging loved one is one of life’s most difficult challenges. We offer guidance, help and support as you continue your care-giving journey. With Palm Beach PACE, you can enjoy peace of mind, knowing that your loved one is receiving the recommended medical care and other supportive services. Our transportation system connects participants to the multi-functional MorseLife Campus as well as to other services in the community. We offer a variety of fun and enriching activities designed to promote physical and mental health. Some of the activities we offer include: Word Games, Trivia, Exercise Activities, Bingo, Social Events, and Musical Entertainment.